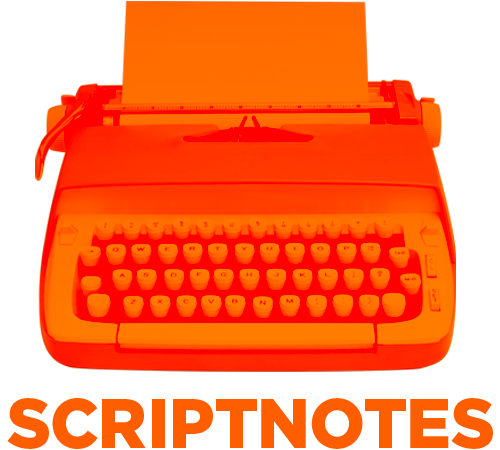 John and Craig look at the non-screenplay things screenwriters end up writing, most notably outlines and treatments. We discuss some of the ones we’ve written (with examples), and offer advice on writing your own. Also, how do you deal with sudden success? And what should a writer-director say when talking to a Very Famous Actress about starring in his movie? Our live conversation with Lawrence Kasdan is this Saturday! Find out more about the all-day Craft Day featuring many previous (and future) Scriptnotes guests in the links below. UPDATE 4-14-16: The transcript of this episode can be found here. In this two-page outline for the 1927 Hardy Boys’ mystery The House on the Cliff, Edward Stratemeyer directed writer Leslie Macfarlane in the construction of the plot of the second book in the franchise’s original series. The book was officially published as the work of Franklin W. Dixon, a fictional author whose name appears on all of the Hardy Boys books. It’s fascinating to look at something so old yet so familiar. 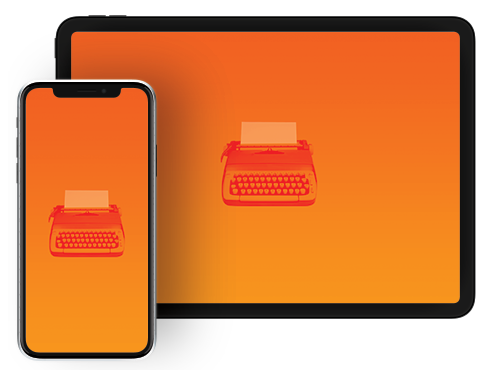 Most modern televison writing goes through an outline stage, at which point the studio and network sign off on the story — or send it back with notes. TV outlines aren’t this rough, but they are similarly straightforward in their just-what-happens style. I find them hard to write, because my instinct is always to be fancy and clever. That’s not what outlines are for. Based on what I read in Marvin Heiferman and Carole Kismaric’s The Mysterious Case of Nancy Drew and the Hardy Boys, Macfarlane would have had a month to turn this outline into a book, for which he would be paid $100. Craig leads the discussion on how to survive a notes meeting. As screenwriters, our instinct is to defend, deny and debate — but these are almost always the wrong choice. By reframing the discussion about the movie rather than the script, you can often end up at a better place. From there, John opens the listener mailbag so we can answer questions about cheating scene description and romantic obsession. Plus we talk about Slugline, Highland, Final Draft and the plethora of screenwriting apps available to screenwriters today. UPDATE 4-28-13: The transcript of this episode can be found here.